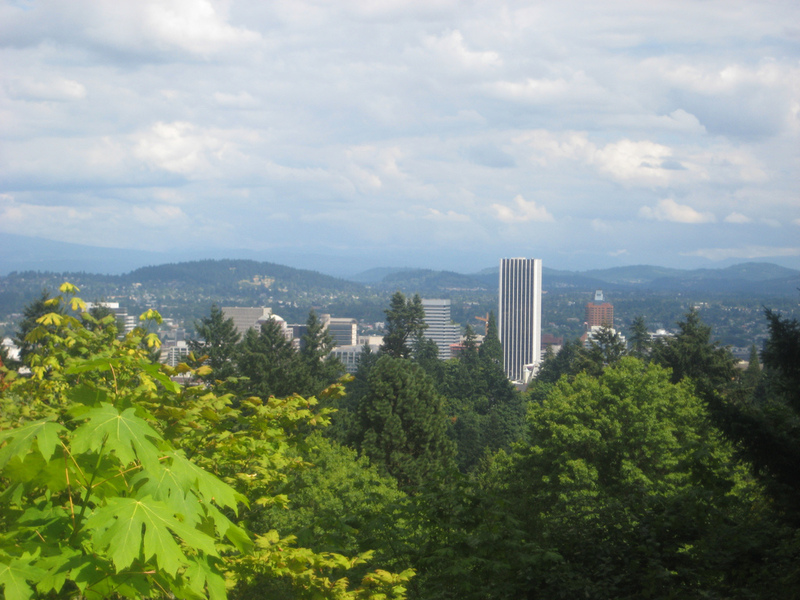 The lovely Portland Japanese Garden is the one of the most perfect in the world. 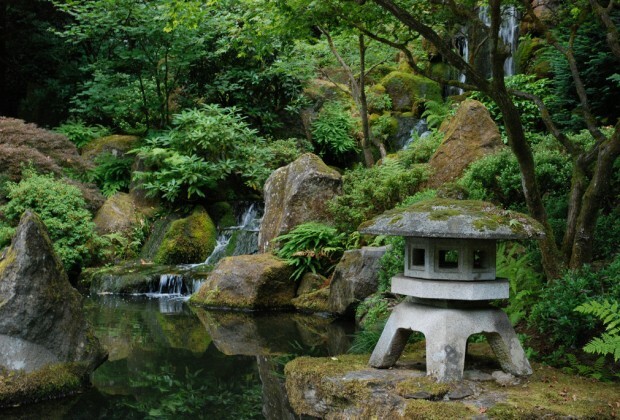 Nobuo Matsunaga, the Japanese ambassador to the U.S. said that “I believe this garden to be the most authentic Japanese garden, including those in Japan.” With praise like that, you really can’t neglect to visit it. The garden is comprised of five smaller gardens, each unique in their own way. The Flat Garden is in a way your typical urban garden, yet also a vivid contrast. The garden has plants representing all of the seasons. A laceleaf maple, for autumn, the weeping cherry as an image of spring, and winter signified by black pines. The element of summer is reflected in the raked white sand encircling the Gourd and Circle islands. 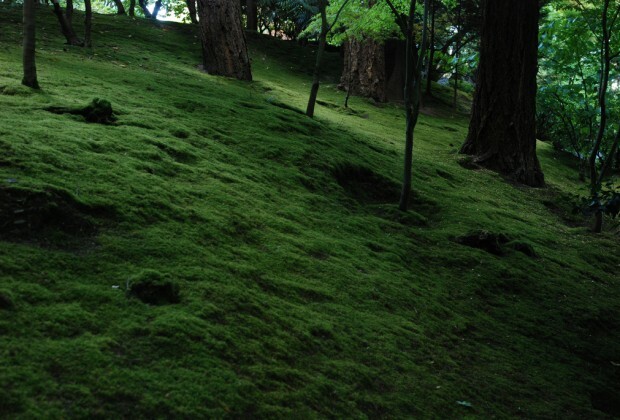 The garden also contains rounded azalea shrubs, moss, and a variety of other plants. The Strolling Pond Garden consist of both an upper & lower pond, each encompassed by a magnitude of vegetation. A yatsuhashi bridge zig-zags through beds of iris, while a waterfall flows its course, and rocks in the path etch out the shape of the Big Dipper. A century-old five-tiered pagoda lantern entices visitors to stay a while, and take in the volumes of beauty. The Tea Garden is a place of simple elegance and silent harmony. In the midst of the garden is a bamboo gate, leading to the inner garden, where visitors rinse their hands before entering the Tea House, in preparation for the tea ceremony. The Natural Garden is a somewhat wilder one than that of the others, due largely to a different array of plants. The Natural Garden has several ponds, streams, and waterfalls, in addition to a variety of trees and shrubs, ferns, and moss covered stones. 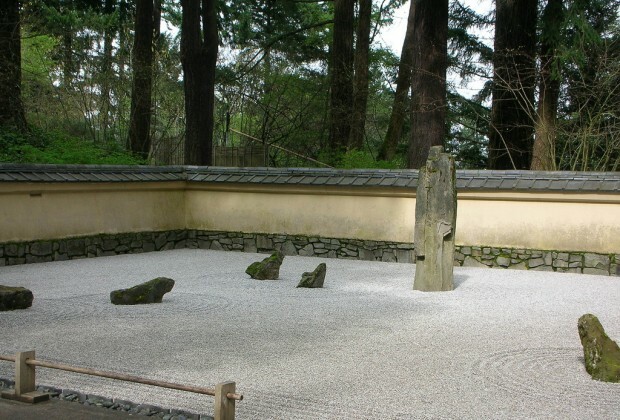 Finally, is the Sand and Stone Garden. 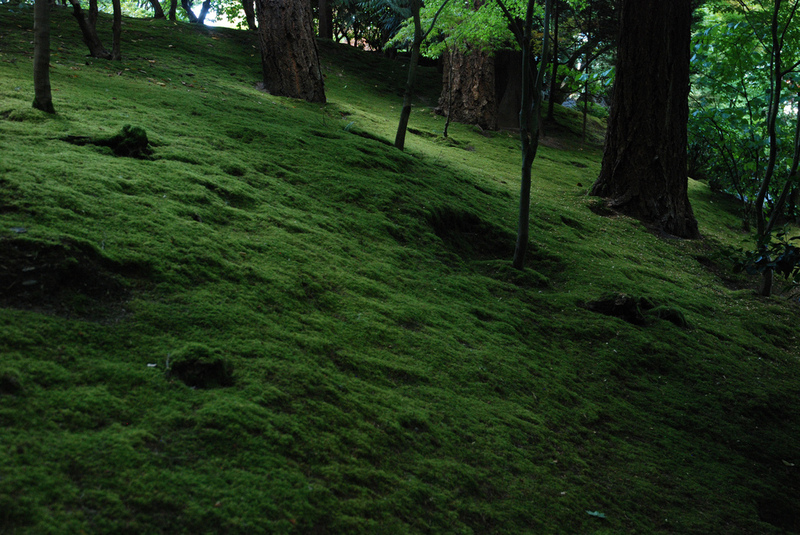 This garden is very different from the others, in that it is not an ordinary garden, as most would understand it. 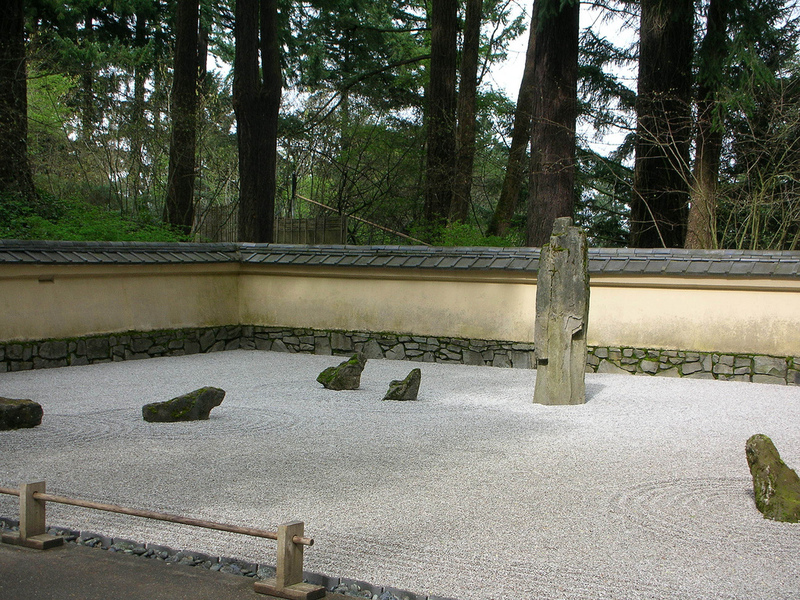 It is a garden of sand and stone, as its name implies. The sand is raked in a way that gives the effect of ocean waves, and the ripple of water. Each of these gardens is unique, and all are very worth discovering. 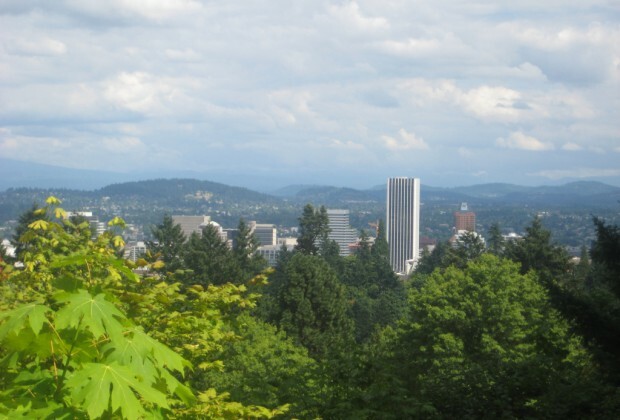 To learn more, and to plan your visit, please check out the Portland Japanese Garden’s Official Website.